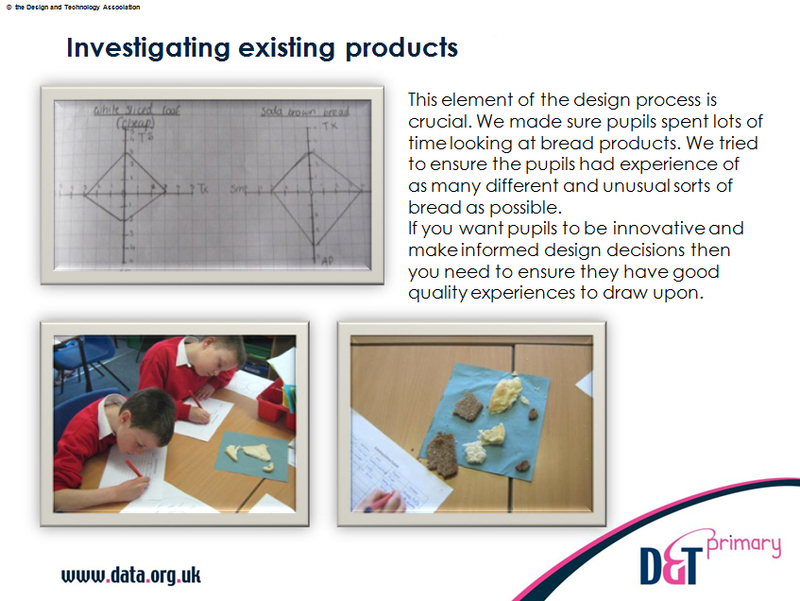 An example of good practice in Design and Technology using the 'Bread' unit of work and incorporating the 'six essentials' of design and technology. These essentials – user, purpose, functionality, design decisions, innovation and authenticity – should be applied to every Design and Technology project wherever possible. This PowerPoint presentation gives an example of a school that has taken these and applied them to all aspects of the process, from curriculum planning, ensuring the teaching is inspiring and has genuine outcomes for specified groups and individuals, and a clear walk through the process of ensuring the project is a success. 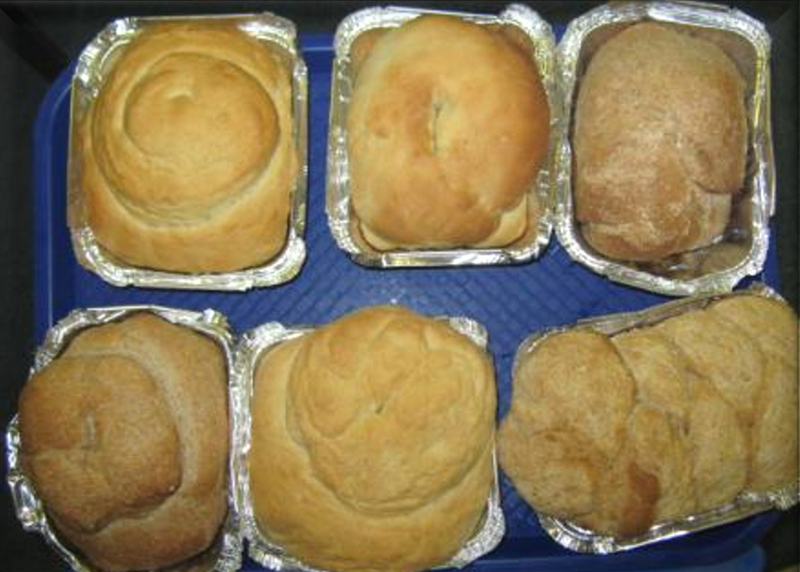 It includes tips from teachers and planning guidance, links to further information and extension activities and examples of children’s work, finished bread products with a rage of ingredients and a sample evaluation from one pupil. 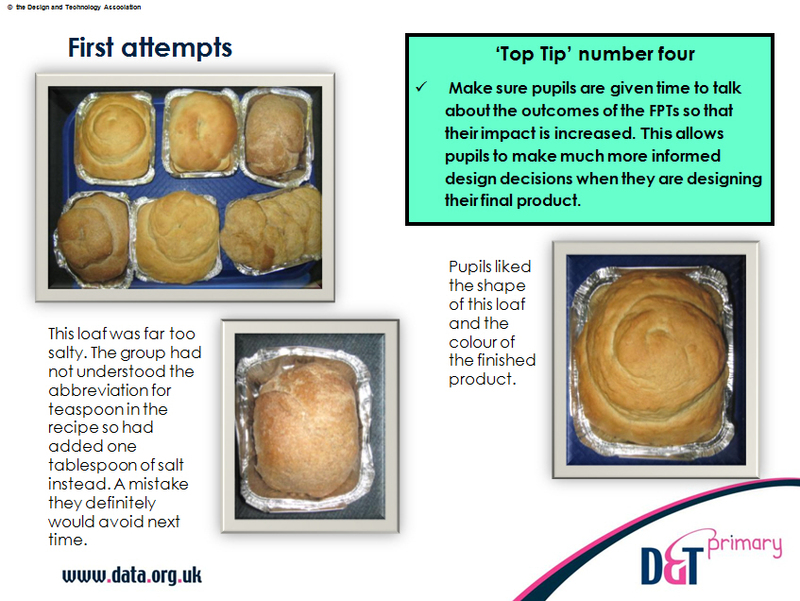 This example also can be adapted and applied to other food teaching or other aspects of Design and Technology.